Keith is a past president of the Colorado Trial Lawyers Association and is a current board member. 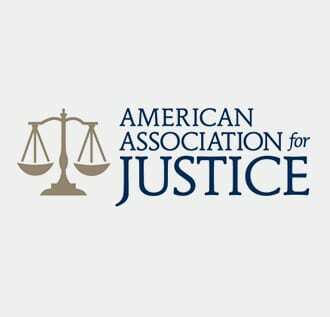 He is a Leaders Forum Member of the American Association for Justice. He is or has been a member of the Legislative Policy Committee of the Colorado Bar Association, Plaintiff’s Employment Law Association, National Employment Law Association, and Faculty of Federal Advocates. Keith was a Judge Advocate General in the U.S. Air Force and a Colorado public defender. Keith started his own practice in 1991. He was designated an Advocate by the National College of Advocacy in 1994. 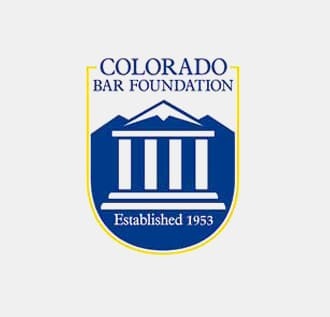 He has been recognized as practicing in the top 5 percent of his profession by the Colorado Bar Fellows. 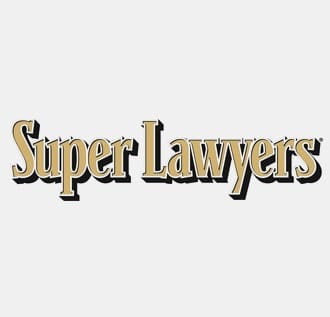 Keith has been designated a Colorado Super Lawyer by Denver’s Super Lawyer magazine (2007-2016). 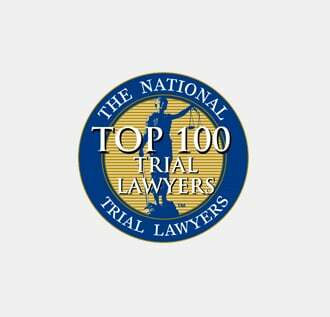 Keith has also been selected as a Top 100 Trial Lawyer by the National Trial Lawyers Association from 2011-2016, and a Top 10 lawyer by the National Academy of Personal Injury Attorneys in 2014. He was selected as a Diplomate of the National College of Advocacy in 2015. 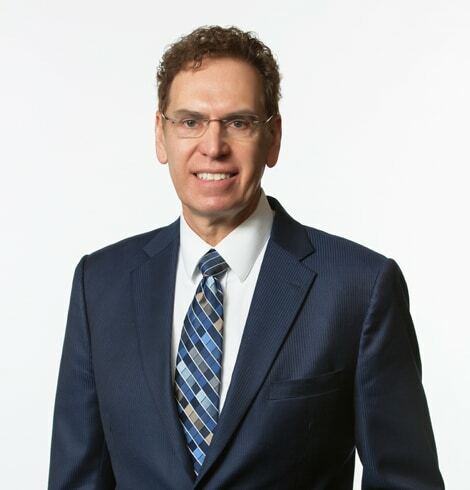 In 2012, he and Damon Davis were finalists for the Colorado Trial Lawyers Association’s Case of the Year award for their work in Collard v. Vista Paving Corp.
Keith has helped multiple families involved in mining accidents, chemical or propane explosions, and radiation exposure involving serious injuries and death. These cases include roof fall and methane or hydrocarbon explosions. He is also a member of the Navajo Nation Bar Association.